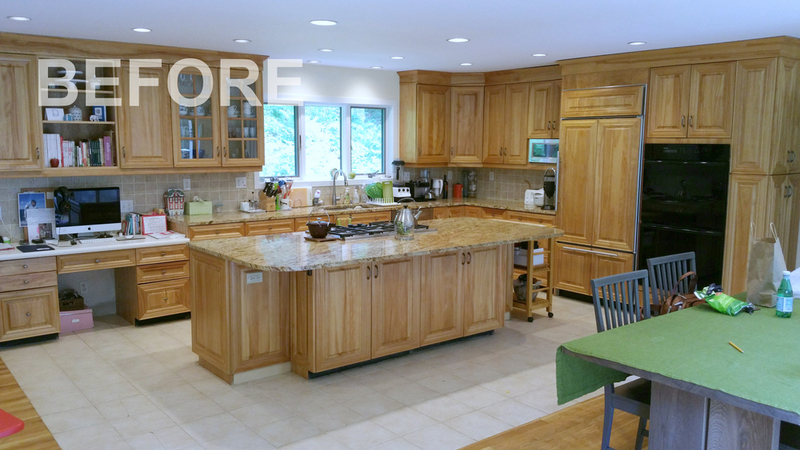 Built on a strong family tradition of customer service and design expertise, Ackley Cabinet LLC has been designing and remodeling custom kitchens for over 40 years in Fairfield County, including Greenwich CT. Our exclusive kitchen remodeling system allows homeowners to re-design the look of their current kitchen cabinets without the mess and expense of a typical kitchen gutting and demolition. By using only solid wood custom cabinet components and premium European hardware, we strive to provide you with the highest level of craftsmanship and products to showcase in your home. During the initial in-home consultation with a member of our design team, we will listen to your design preferences, discuss your goals and storage needs to craft a detailed proposal tailored to your project needs. 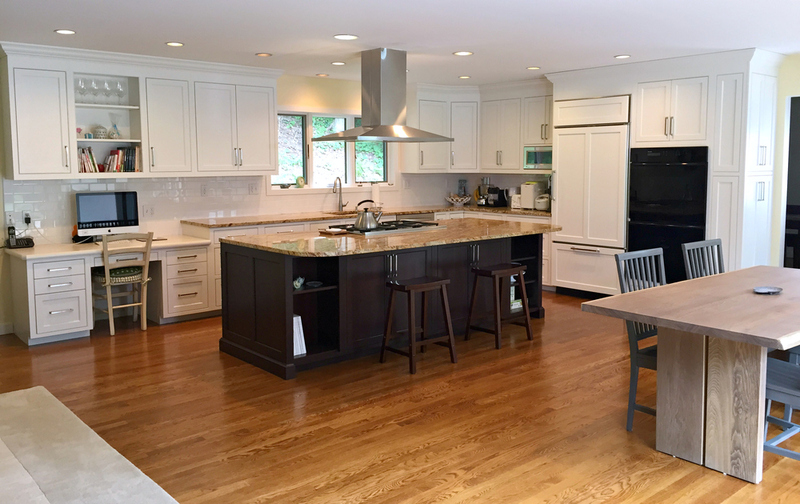 As an active member of the National Kitchen and Bath Association (NKBA) and American Society of Interior Designers (ASID) with a A+ rating from the Better Business Bureau (BBB), our top priority is to exceed your kitchen remodeling expectations!